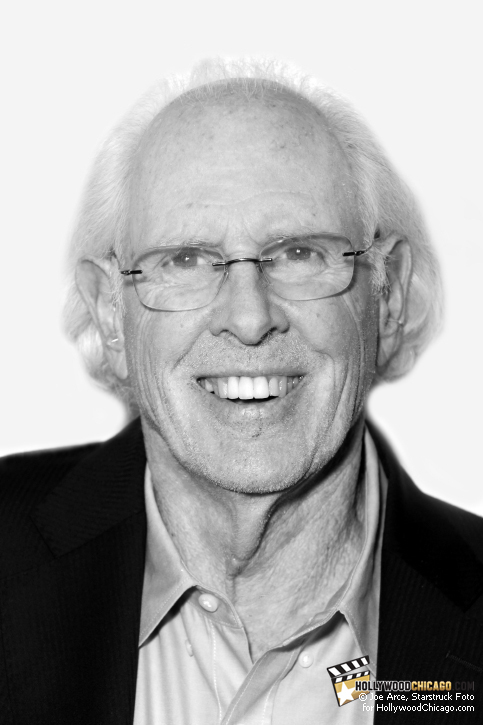 Bruce Dern, lead actor in ‘Nebraska,’ directed by Alexander Payne. CHICAGO – On the most exciting moments of any major film premiere is the red carpet, on which the film stars, directors and producers appear for photos and interviews. At the 2013 49th Chicago International Film Festival, there were several major red carpet events, and HollywoodChicago.com was there to cover them. CHICAGO – I really like Mamie Gummer, not only the daughter of our best living actress (Meryl Streep) but an increasingly interesting performer in her own right. Her charisma and ability kept me in a position where I was trying to make excuses for the poorly written, poorly directed, poorly conceived “Emily Owens, M.D.,” premiering tonight on The CW.